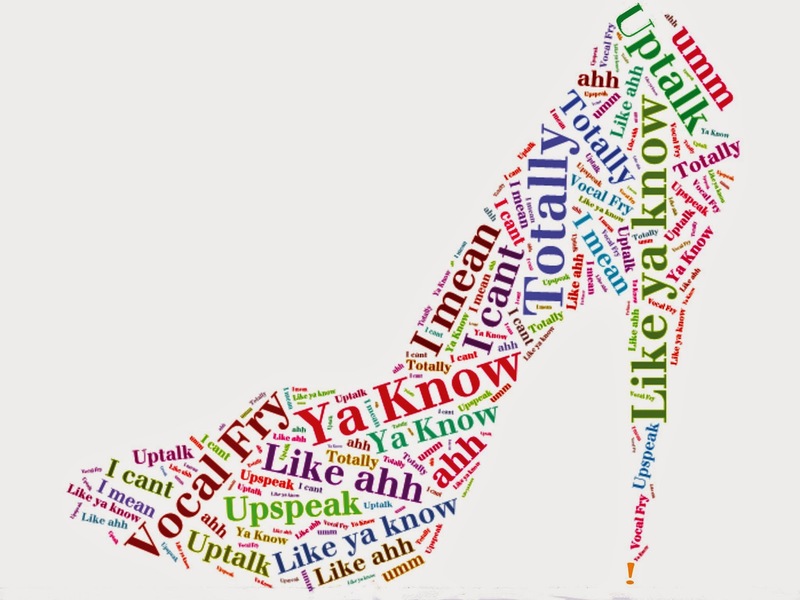 In preparation for my upcoming panel presentation on how to “Say it Like You Mean it,” I reached out to my Digital Daughter Ambassadors (DDAs) to ask what they thought about the “like, ya know syndrome” and other verbal habits, their pervasiveness and potential downfalls. I was curious about the girls’ level of awareness and whether they wished they could get rid of their own involuntary verbal tics. My own Digital Daughter – my very poised and literate teenager – is both my muse and my inspiration. She and I have a pre-approved handshake that it is okay to correct each other’s verbal habits (hers are the “ums” and “ahs” and mine are “so” and “ya know”). It’s irritating and takes patience, but it works. We do want to speak in a way that compels others to listen – and to not hit the proverbial mute button. I was so happy to hear Grace say that cyber bullying is not really as rampant as we might think – but I was distracted by all of the “likes” and it made the story a little challenging to listen to. We don’t need to just dress for success, but more importantly, speak to impress! I hope you will be there! Details are below! Next Hillary Says it Likes She Means it!